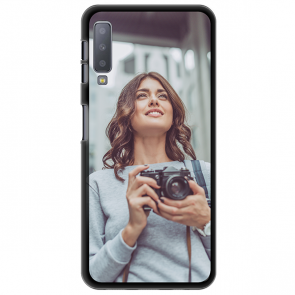 Are you looking for a Samsung Galaxy A7 (2018) custom case? We have just the right one! Get creative and design a Samsung A7 (2018) custom case in just a few steps. Keep your device well protected but also we give you the chance to show your own and unique style to the rest of the world. Simply upload your favorite image or photo to our customizer and we will do the rest. 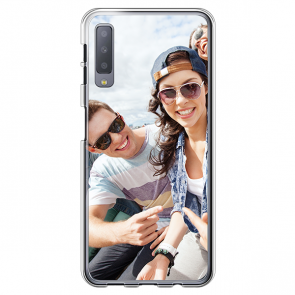 We will provide you with the best print quality so your Samsung Galaxy A7 (2018) custom case looks stunning. Get yours today!